The Islamic Republic of Iran and the Russian Federation have exchanged views on international cooperation on information security. 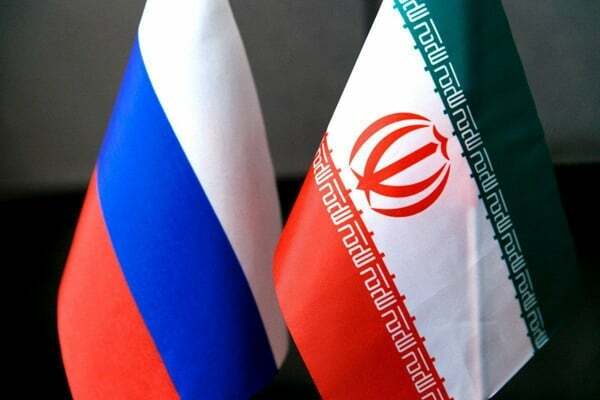 The issue was discussed in a Tuesday meeting in Tehran, chaired by Special Representative of the Russian President for International Cooperation on Information Security Andrey Krutskikh, and Iranian Deputy Foreign Minister for Legal and International Affairs Gholam-Hossein Dehqani. The two sides exchanged views on a wide range of issues in the field of international information security, and expressed their concerns about the challenges and threats of the destructive use of information and communications technologies. They also discussed problems in fight against criminal and terrorist uses of such technologies. The Russian and Iranian delegations underlined the importance of continued global cooperation in international information security, with the UN playing a leading role in this area. They also emphasized the need to strengthen mutual cooperation between the two countries and agreed to continue their regular dialogue with the goal of institutionalizing the cooperation.